The coffee that shares its wealth. My parents always drank coffee, so when I got older I tried it and I enjoyed it. Now I drink it every morning and again in the afternoon. I can’t start my day without it. This program sound like a great idea to help students. New textbooks are always needed, as well as computers. I drink my coffee with a little milk and sugar. 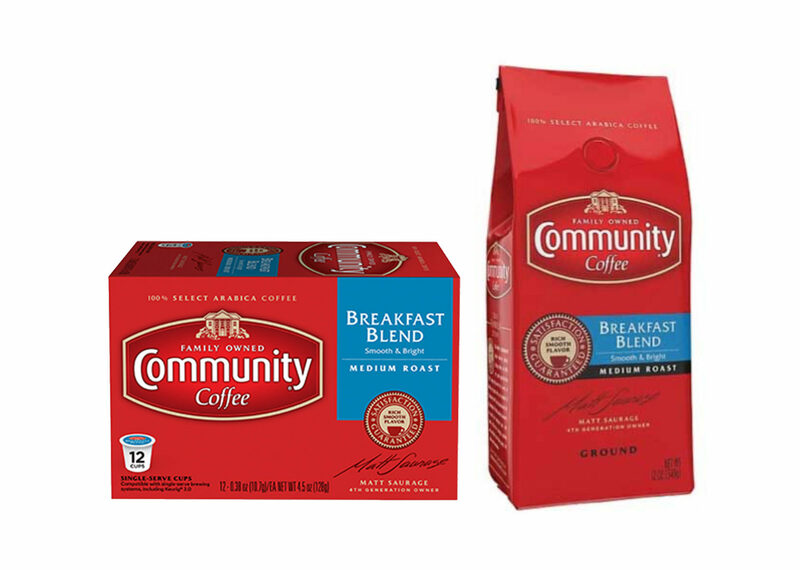 The breakfast blend is a delicious first cup in the morning, giving me a jolt to start my day. Giving back to the military is a great idea. The men and women fighting for our freedom deserve a good cup of coffee just like everyone else, if not more. Delicious first cup of the day, and second cup and third cup.